For many Americans, “flat broke” has become a permanent condition. Today, over half of all American families live paycheck to paycheck. Unemployment is rampant and those that do actually have jobs are finding that their wages are rising much more slowly than prices are. The financial condition of average American families continues to decline. NOW, more than ever you should be taking a proactive approach to your families finances, stop doing things the way you’ve always done them and think outside the box! Refinance or reduce your mortgage payment. It may save you a substantial amount. Take advantage of the low rates available. Shop around for high yield interest rates on CD or Savings accounts. Use a credit card rewards card for monthly expenses. Pay off the balance each month to avoid interest charges. Depending on your expenses, you can usually redeem your points for a gift card or cash at the end of each month. Keep a log of your daily expenses. This can help you determine a realistic budget you can adhere to. Pay bills online, it saves time and you save money on stamps too. If you need to do any kind of international wire money transfer, Transferwise has one of the lowest transaction fees. 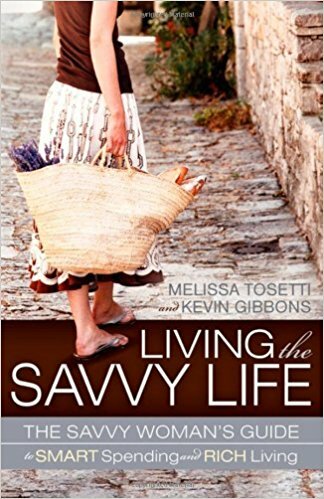 • 100 Ways To Save Money - Helpful tips to cut costs and keep their money in the bank. • Save Money And Get Out Of Debt - Save money and get out of debt system. • Improve Your Credit Rating - Improve your credit rating in 24 hours. Here are some great resources on how to save money on the topic regarding debt & money management. Check out more eBook resources here. 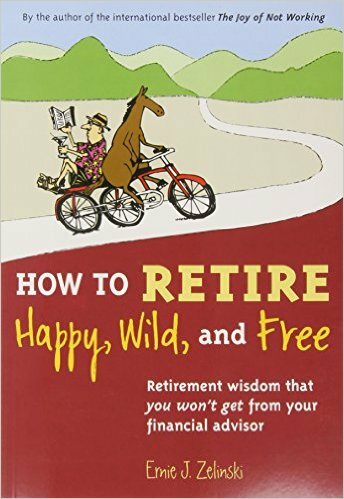 • Living On A Dime - Save Money and Get Out of Debt - Real life solutions for common money problems. 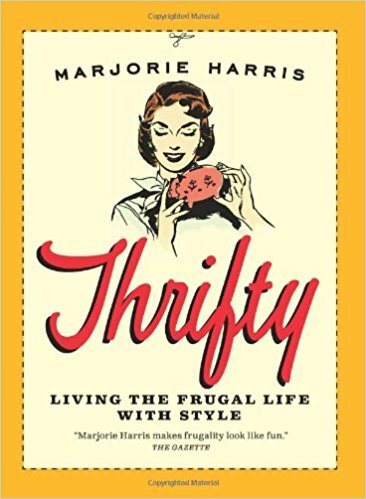 • Frugal Finance Bookstore - A list of my favorite book picks on the subject of frugal money and finance. • Common Cents - A Simple Guide to Saving, Making and Managing Money - Save more money without sacrificing your lifestyle. • Money Smart Teens - Everything Your Teenager Needs To Know About Money - Complete guide to teach your teen about money! • 100 Ways To Save Money - Easy tips anyone can use to cut costs and keep their money in the bank.